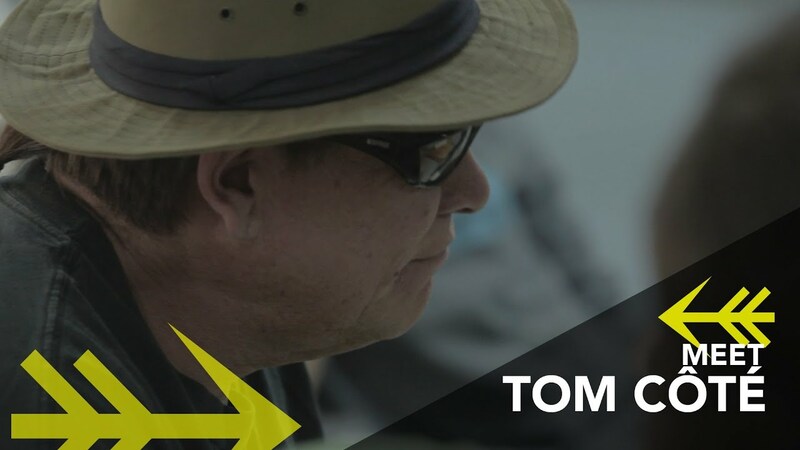 Tom Côté is an Algonquin from Kitigan Zibi. He is a self taught musician that grew up having musically inclined family members. He always loved and appreciated music of all genres. But, he’s been more drawn to the country/folk/ballad side of music. The demo song lyrics and musical compostions are original projects that he has worked on and collected as his personal repertoire over the years. The process of writing lyrics to life situations, memories and creating accompanying compositions to the lyrics has kept him going and has allowed him to stay focused and balanced.